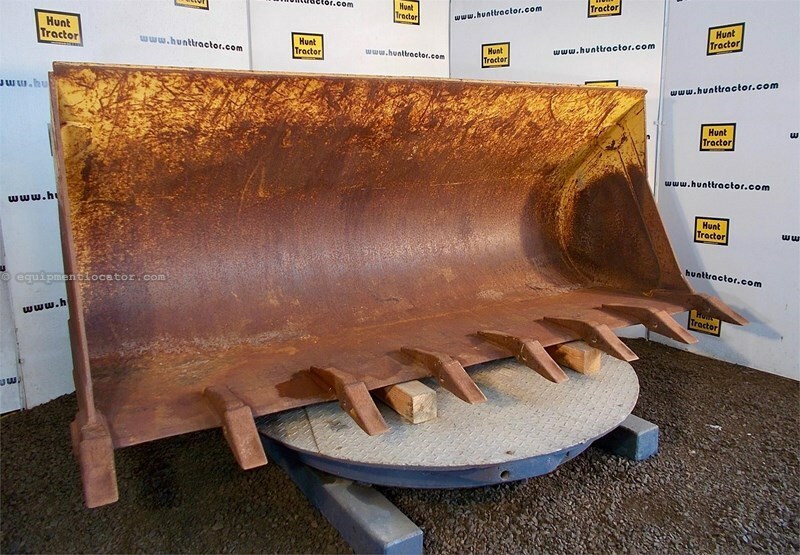 96" loader bucket with teeth. 1.8 cu yd capacity. We have over 2,500 used attachments in our yard! Visit our website for a complete list,searchable by make and model.